You have some great picks here! The Give Me More Lip kit looks especially amazing. I’m the biggest beauty and makeup enthusiast I know, so I’d probably keep the prize to myself if I won haha. I was really good about not buying myself any Christmas gifts this year so I think it’s okay. I love Sephora and I love the sets you selected to feature! Thanks for hosting this giveaway too! These all look awesome! I think Benefit is my favorite out of all of those, but I wouldn’t be disappointed to get any of them as gifts! I’ve been hearing a lot about Urban Decay lately. I’m going to have to check it out. Just the best gift for this Christmas seasons! I’d split the goods with my mom! I think I would keep this one for myself. I have always wanted to try Josie Maran products. As a big fan of the Josie Maran line, I’d have to keep this for myself. 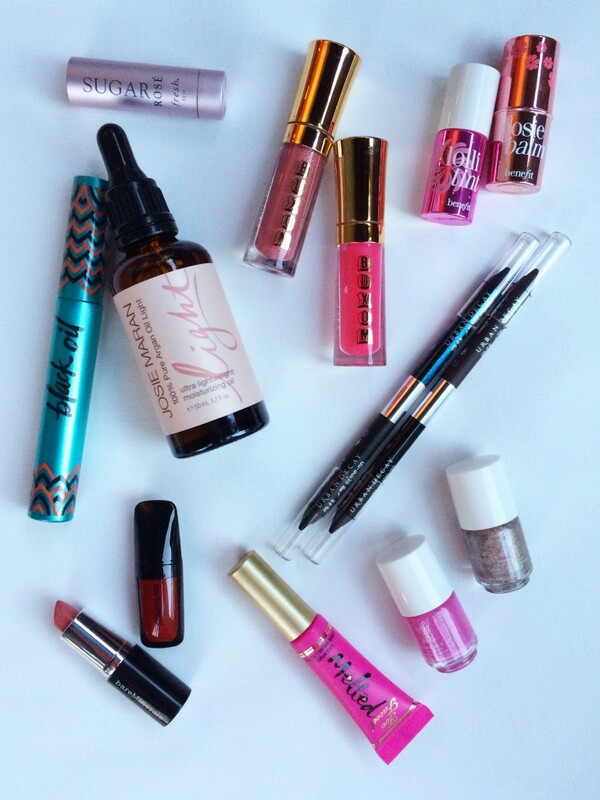 I have never tried any of these products and would love to so I would keep this for myself. I use Josie Maran products daily and love the line so I would definitely keep it! I would be selfish and probably keep it. It looks to awesome to give away. I would keep this for myself. With two teenage daughters in the house it is hard to have something that is just for me but i have a good hiding spot. I would keep this for myself. I love trying new products.